Allow us to introduce you to the secrets of our technologies and services. Since establishment in 1957, at Kawashima, we have been consistently perfecting our welding technologies. Therefore, for many years top automakers have placed their faith in our skills. Nowadays, we produce a wide variety of products ? from those used in the interior of cars ? 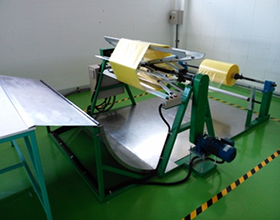 such as for seat covers and door covers - to packaging for high precision equipment that utilizes special types of film. 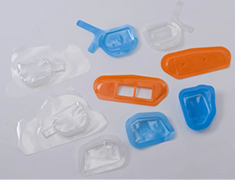 Further, to perfectly suit our customers’ needs, we utilize a variety of materials to manufacture these products. Into the future, we will continue to work diligently to further our research of new technologies, so we can offer end users greater safety and peace of mind when to comes to their concealed products. When it comes to Kawashima welding, molds and jigs are absolutely essential. In order to weld to the shapes of our customers’ needs, we use superior craftsmanship to make final adjustments in-house to molds and jigs. It’s in this way that we ensure the very highest quality of welding for anyone who uses our molds and jigs. Kawashima’s high-level technologies are not limited to Japan ? we have penetrated overseas markets as well. Our Thailand factory boasts the same level of manufacturing abilities as our Japanese facilities. That’s why we are able to supply our customers in Thailand without the need to manufacture products in Japan. We have a great reputation amongst our Thai-based customers for high quality and speedy delivery. Kawashima is not just based in Japan, we also have facilities in Thailand. From our Thai company, Kawashima (Thailand) Co., Ltd., we provide Kawashima technologies to the Asian region, and to the world. 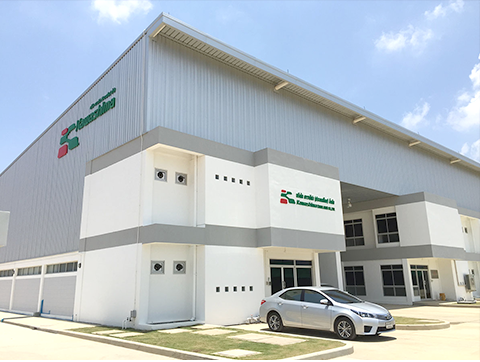 Strengths of Kawashima (Thailand) Co., Ltd.
From test runs through to high quantity production - our Thai based factory can do it all. 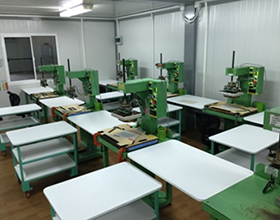 Our Thai factory is able to meet a wide variety of needs ? 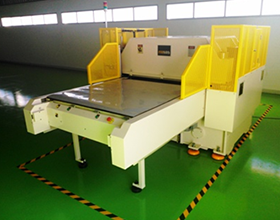 from test runs to high quantity production. Our Thai factory is able to fully equipped, completing products to the last stage, and with speed for peace of mind for our customers. Utilize our facilities as a hub for expanding in to Asia and around the world. Including Thailand, recently the countries of the Southeast Asian region are of developing rapidly. Having favorable logistics with Cambodia and Vietnam, Thailand is a place where a stable supply of products is possible. We believe Thailand deserves your attention as a point of expanding your business into Asia and the world. We meet our customer’s needs with the same level of attention to detail and technology as our Japanese facilities. Kawashima (Thailand) Co., Ltd. believes maintaining quality that is equivalent to Japanese levels is vital. Using the same technology is a given, but also we promise to strive to give service that is equal to that in Japan ? whether it’s cost reductions, or quality control of car parts ? all the way from the proposal stage. 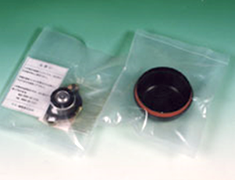 Industry areas serviced by Kawashima (Thailand) Co., Ltd.
We fabricate water resistant covers (including service hole covers and waterproof covers, etc.) for a range of automotive vehicles. 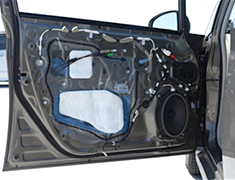 We also work with many different adhesives for fixing items to match the shape of the doors, and install soundproof materials ? 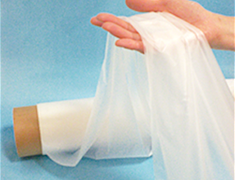 we meet a wide variety of needs by utilizing strong adhesives such as butyl tape. Trust us to install sound absorbing and sound proof materials (EPDM, thinsulate, felt, etc). 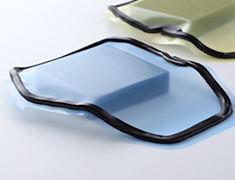 We produce a wide range of poly covers for seats ? 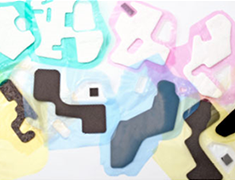 such as arm rest covers, head rest covers and seat covers, etc. By hand we produce each item individually using heat welding ? and cater for a variety of colors and thicknesses. 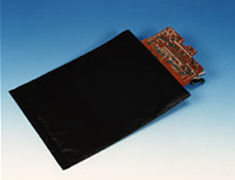 Using heat welding, we prepare films to cater to our customers’ needs - such as anti-static, conductive, biodegradable and anti-corrosion films. We also take orders from a variety of industries outside of the automotive industry. 1 Japanese nationals (MD Kawashima). 15 Thai workers and 1 driver.